My daughter has always been on the small side. She is always the tiniest girl in the class and I think what really bothered her was that she couldn’t ride all of the “big rides” at Disneyland. I couldn’t help but think it was because she didn’t drink as much milk. So I experimented with her a bit and she started drinking milk with almost every meal. Well wouldn’t you know it, she grew 2 inches in 6 weeks! I don’t know if the milk 100% did the trick, but what I do know is that her hair is healthy, shiny and beautiful and that I have to cut her nails every few days. My girl is glowing! My son on the other hand has guzzled milk from since he was a year old and the kiddo wants it with breakfast, lunch and dinner. He has the best hair, nails that grow in days and is pretty tall for his age. 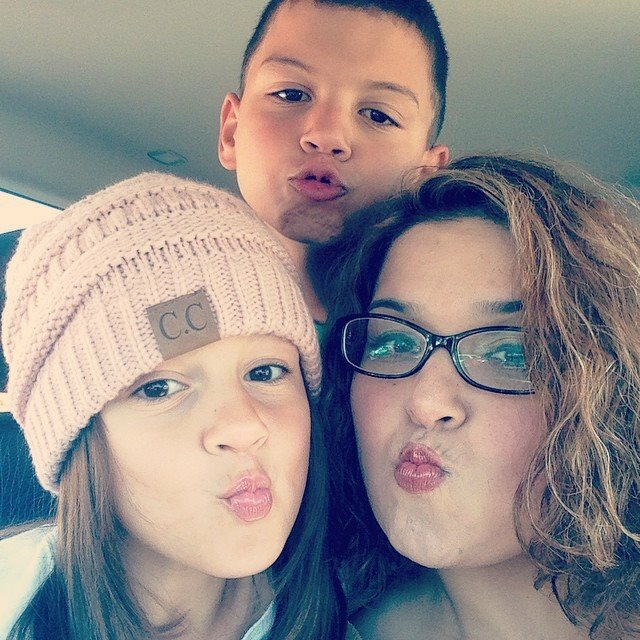 I love that my kiddos(and me!) love our milk and that it gives us shiny hair and nails, strong healthy bones, is a healthy drink and well that it’s delish! I can’t imagine pan dulcet or bananas without my milk. 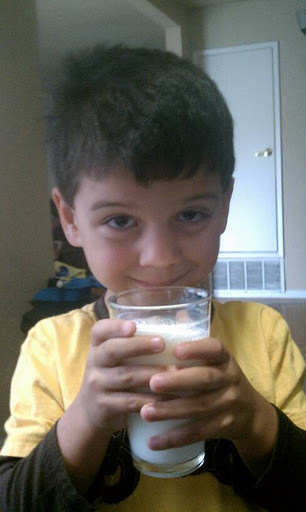 For additional info on the benefits of milk for you and your family head here. You can find The Master of the Glass Half Full on Facebook and also follow him on Twitter. Wordless Wednesday : Giddy up! This past weekend we made our way down to Zoomars Petting Zoo in San Juan Capistrano. 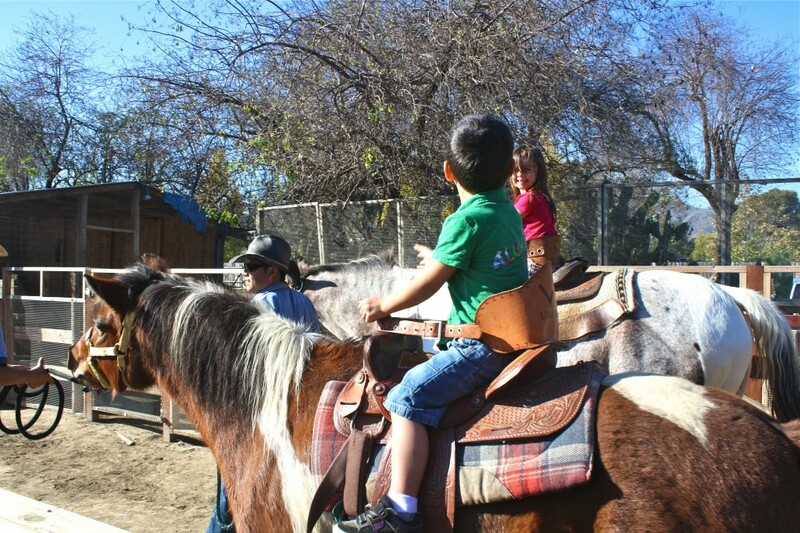 The kids had a blast feeding the animals, riding the choo choo train and riding ponies! I love this picture. The kids were telling each other how much fun they were having. I love these little moments! This entry was posted in Uncategorized and tagged Wordless Wednesday, Zoomars. Knott’s Berry Farm will team up with the U.S.Marine Corp once again to hold a toys for tots toy drive for needy families throughout Southern California. This year you can purchase a $20 gift from one of several merchandise locations in Knott’s Marketplace and you receive FREE admission to Knott’s Merry Farm. Toys For Tots Drive will take place from December 3rd to December 18th. For additional information head here. This entry was posted in Uncategorized and tagged toys for tots, Toys for Tots Knotts Berry Farm.